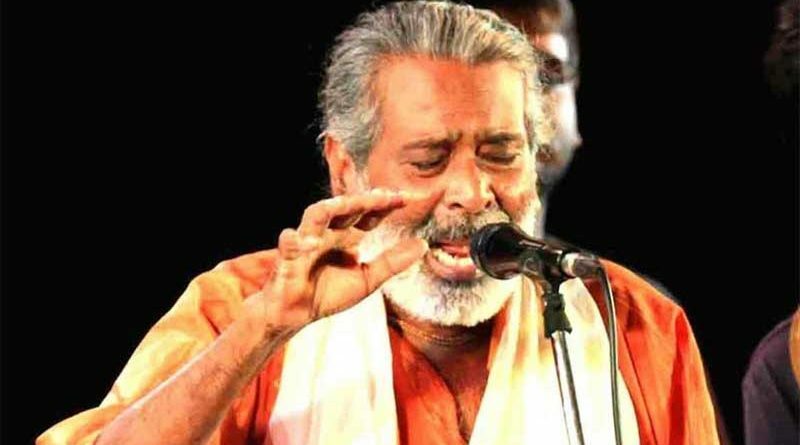 RBN Web Desk: Veteran folk singer of Bengal, Kalachand Darbesh, considered the last exponent of the Darbeshi genre of music, died today at his residence in Dhupguri, from old age complications. He was 83. 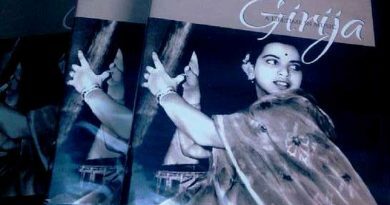 According to folk music researcher Deb Choudhury, Kalachand’s death brought an end to Darbeshi music that has been practiced in Bengal for several centuries. Darbeshi was a folk movement that emerged after the death of Chaitanya Mahaprabhu, the founder of Gaudiya Vaishnavism, in 1534. Vaishnav and Buddhist religious leaders, along with Sufi saints, converged to introduce the Darbeshi form of spiritual music that became hugely popular especially in rural Bengal. The death of Kalachand has brought the curtains downs on this rare folk art form which will now be consigned to history. 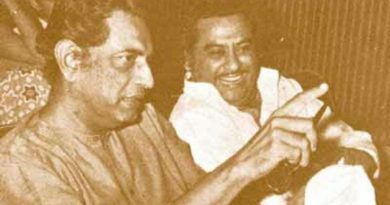 Kalachand Darbesh was a man of exceptional vocal talent. He performed with sitar maestro Ravi Shankar in 1989. Eminent tabla player Zakir Hussain accompanied Kalachand at an Indian music festival in London in 1990, which was hosted by Bollywood superstar Amitabh Bachchan. The eminent folk artiste performed in various countries and even conducted a workshop on Darbeshi music at the University of Glasgow. He was awarded the Nazrul Purashkar by the West Bengal government in 2013 for his contribution to folk music. 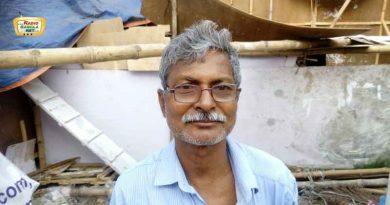 Kalachand, by profession, was the headmaster of a Dhupguri high school. He took to Darbeshi music at the age of 40.